So, you want to slice and dice the Patriots and insane looking mechs? Not Happening. You want to bring the world at peace by defeating those mean looking aliens? Not happening. And you also want to run and jump like crazy over sky scrapers? Not happening in 2011. Today we take a look at eight such anticipated sequels which unfortunately will not be released in 2011. Thinking of slicing a mech in numerous pieces…not going to happen in 2011. It’s been over two years since Guns of the Patriots was unleashed on the PlayStation 3 and given by recent release dates of Metal Gear Solid games, 2011 does not seem to be the year where Raiden will rise. Normally it takes anywhere from three to four years for a Metal Gear Solid game to be developed. MGS1 was released in 1998 followed by MGS2 in 2001 followed by MGS3 in 2004 and then with MGS4 in 2008. 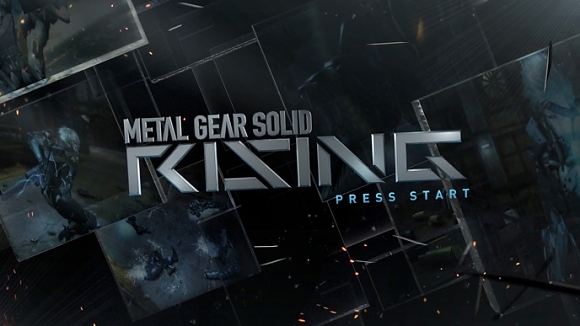 So ideally Metal Gear Solid Rising is easily a 2012 title. Yeah we know, you guys can’t wait…but good things take time to happen. Well I was expecting this to at least get announced in 2010 but that never happened. 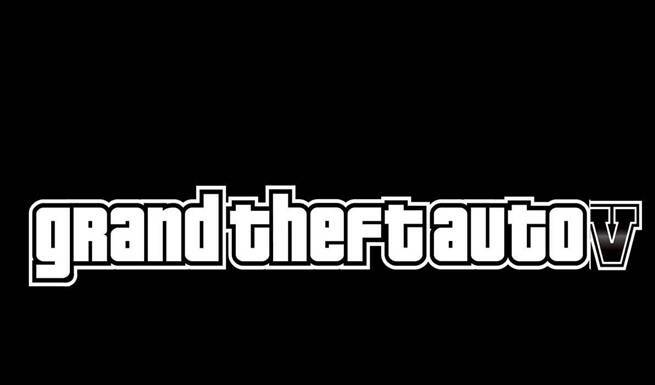 I am quite surprised that Grand Theft Auto V was not even mentioned, let alone officially announced in 2010. I was expecting something of a grand reveal at the VGA’s but that did not happened either. Judging by previous game’s release schedules, GTA V should have at least been announced. E3 2011 seems the event that will be dying to hear Rockstar’s next game. Ye, we know…we have all been waiting for years…be ready to wait for 2-3 more. Just like many games in the list, Resident Evil 6 has also been teased on a couple of times. But just like its amazing predecessor, Resident Evil 6 will probably take two to three years more before it is released. Or maybe this game might actually get released on next generation consoles, who know? 2011 seems a distant dream.